Home - nexusleadersnexusleaders | Encourage and equip the next generation of leaders for Memphis through proven mentoring, teaching, and service. At the November session we had a conversation about “Leading Through Change-Diversity and Inclusion in Memphis”. Terri Lee Freeman, President, National Civil Rights Museum; Jose Velazquez, Co-Founder & Managing Member at The James Lee House, LLC; and Lynne Walker, EVP, Director of Affinity Strategy, First Tennessee Bank are experts within this area and shared from their personal experiences. They shared from their past experiences. A few challenging words included: be intentional; engage with the people sitting next to you at work, etc., get out of your comfort zone, and we must all do our part. It was agreed that Memphis, as a city, is doing a good job within this area but there is opportunity to do better. Members of the panel believe the next generation is going to teach us how to do diversity and inclusion better! Recruitment for the NEXUS Class of 2020 is currently taking place. Applications will be accepted now through June 1. Interested protege and mentor candidates please complete an application at www.nexusleaders.org. As we recruit, we will continue to search for experienced, proven leaders to duplicate and young, emerging leaders to develop through mentor-ship, relationship and interactive teaching. 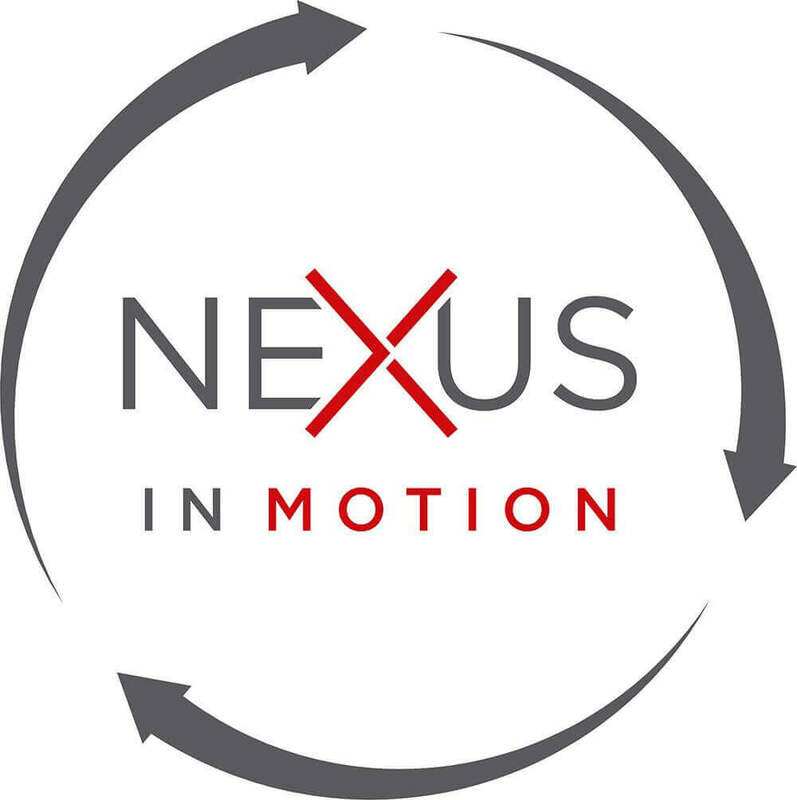 All participants are considered and approved by the NEXUS Board of Directors. Applicants will be contacted later this summer with additional information and please save the date for our Opening Retreat on August 24. Contact NEXUS at heather@nexusleaders.org or 901.531-6171 if you have any technical difficulties or have any questions. 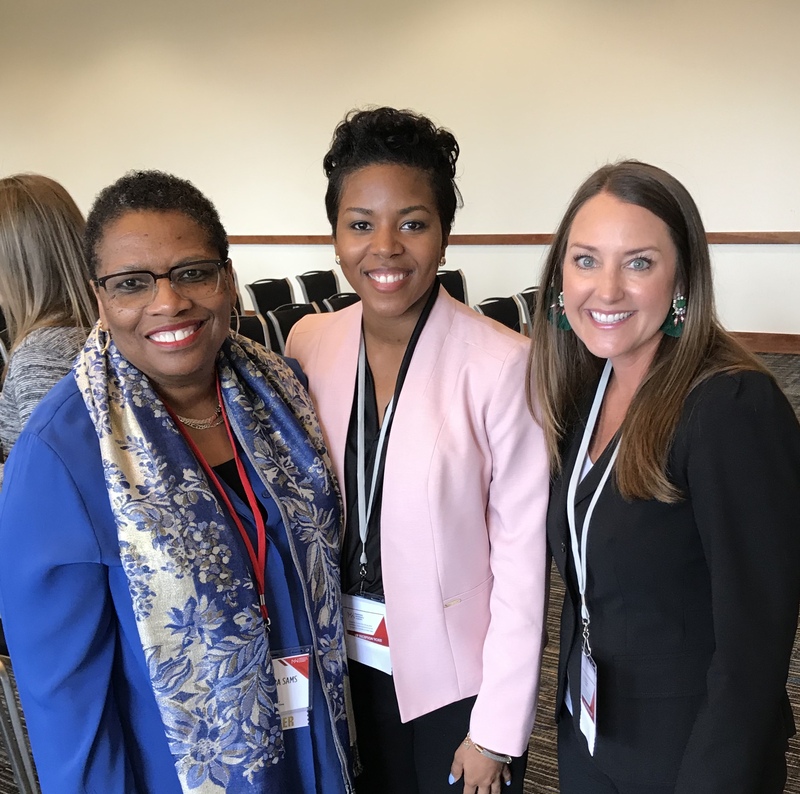 NEXUS Board Chairman and NEXUS Mentor Bathsheba Sams and NEXUS Protege, Class of 2017 Brooke Jones recently participated on a panel facilitated by Heather Hunt, NEXUS Director on Mentoring and the Mentor/Protege Relationship at the Junior League of Memphis Women’s Summit. Special thanks to cityCurrent for featuring NEXUS in the Commercial Appeal’s Giving Back Column. To read more CLICK HERE. The NEXUS IN MOTION event offered members of the NEXUS Network the opportunity to network, take-aways from table discussions, and to be inspired by a leader like Terri Freeman, President of the National Civil Rights Museum. Ms. Freeman spoke on of the topic of “Leading Through Change”. 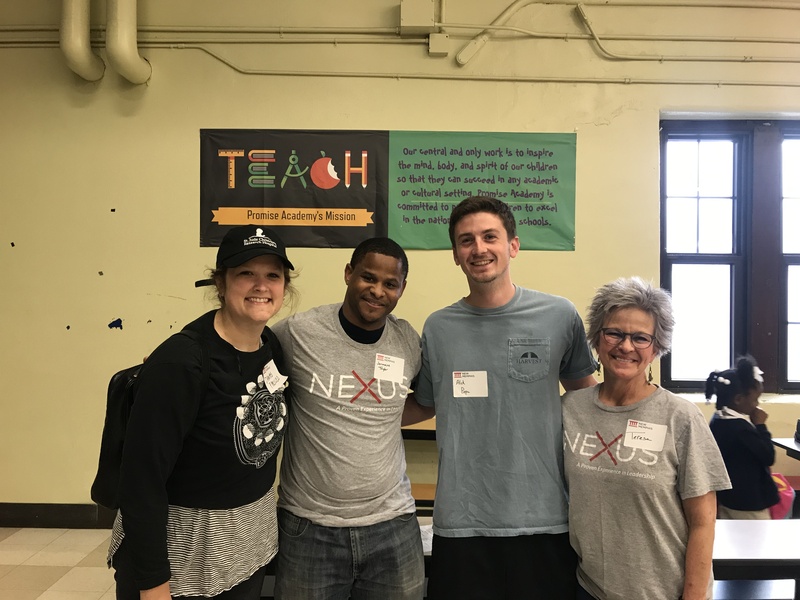 Members of the NEXUS Class of 2019 partnered with New Memphis and volunteered at Promise Academy-Hollywood and KIPP Memphis Academy Elementary. 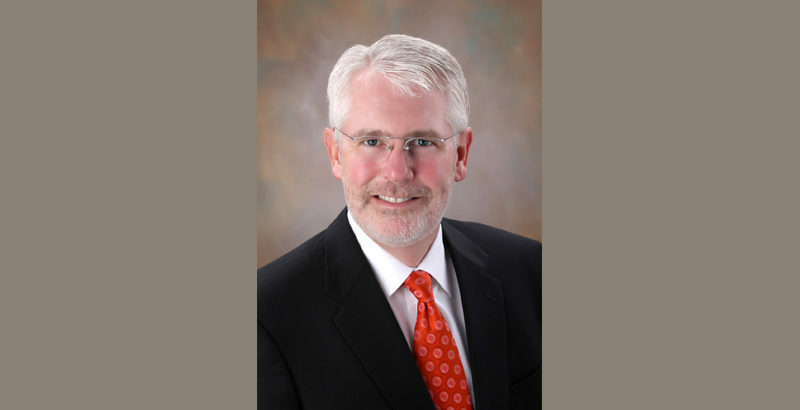 Bill Rhodes, President and CEO of AutoZone will speak at the NEXUS Class of 2019 Graduation and Closing Session on May 2. "NEXUS has been an awesome experience for me due to the fact that I was perfectly matched with my mentor. It is evident that the matching process was intentional because of how much I've been able to learn from and relate to my mentor. This has been true for my professional development, as well as my personal development. I don't believe that I would have 'stumbled' across a mentor this relevant to my development on my own, so I am greatly appreciative of NEXUS for the opportunity." “Given family, running my own business, and having several volunteer focuses, I was not looking for opportunities of involvement. After being asked to be a NEXUS mentor I weighed the ramifications and felt like it was a worthwhile investment. Venturing into the NEXUS experience for the first time was not only an excellent investment of my time, but also highly beneficial personally. The progressive content of NEXUS was stimulating and challenged me to grow. “NEXUS has opened my eyes as to how many different things are being done in the city of Memphis to make a positive change. It has changed my perspective on the city and given me the opportunity to get in front of the men and women who run the various organizations that are making a difference. During NEXUS, I was surrounded by individuals who had a desire to improve themselves both personally and professionally. I thoroughly enjoyed everything from my mentor to the service project. 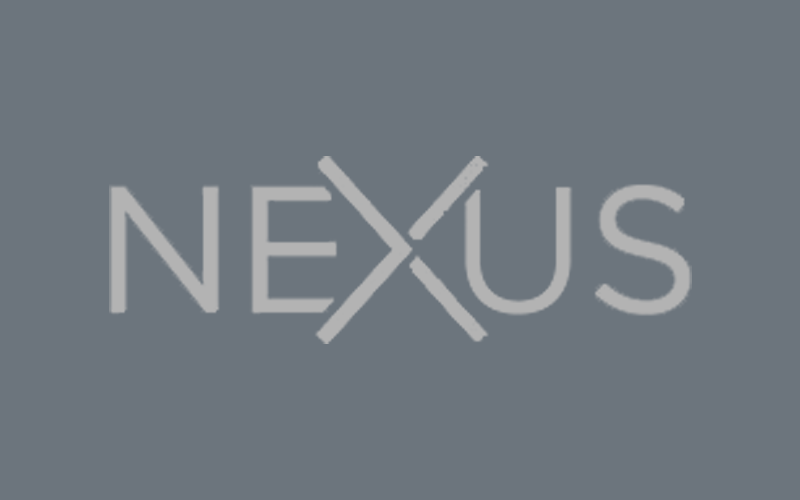 “My NEXUS experience has been very fulfilling. 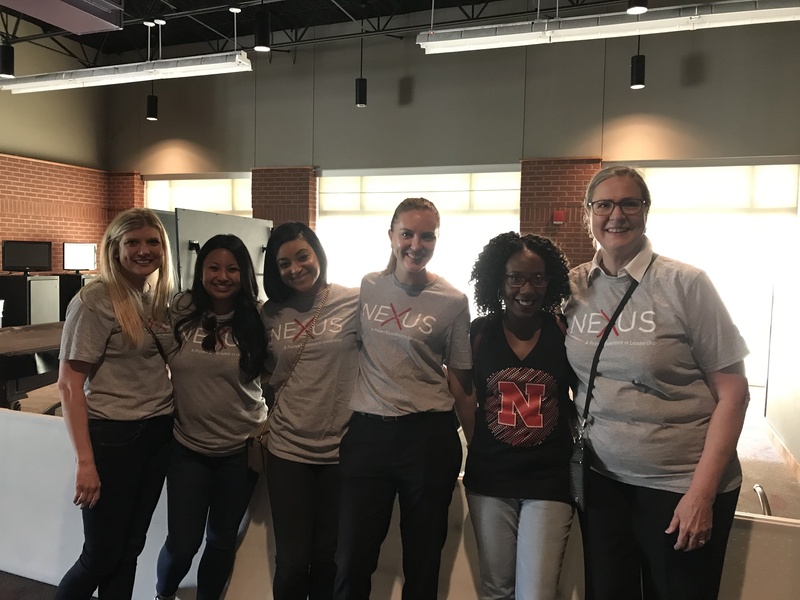 Through NEXUS I have been able to connect and learn from leaders in the community who have participated in the speaker series. I have also been able to learn about many organizations that are doing great work in the Memphis area and I look forward to doing my part in making a difference. In my mentor, I have gained a friend who has been able to share so much wisdom around faith, family, fatherhood, leadership, and navigating my career. “Relational, participative, informative, engaging, inspiring! 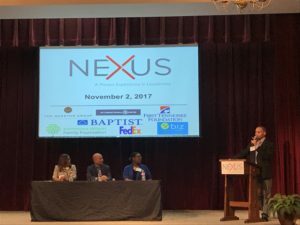 This summary of my NEXUS experience reflects NEXUS’ mission to duplicate and multiply an emerging generation of transformative leaders in the Memphis community. NEXUS has enlarged my vision of Memphis, broadened my network of friends and associates, and deepened my commitment to influence positively our community. © 2019 NEXUS Leaders. All Rights Reserved.